a selection of work from the archives — side projects, explorations and practicing the craft. 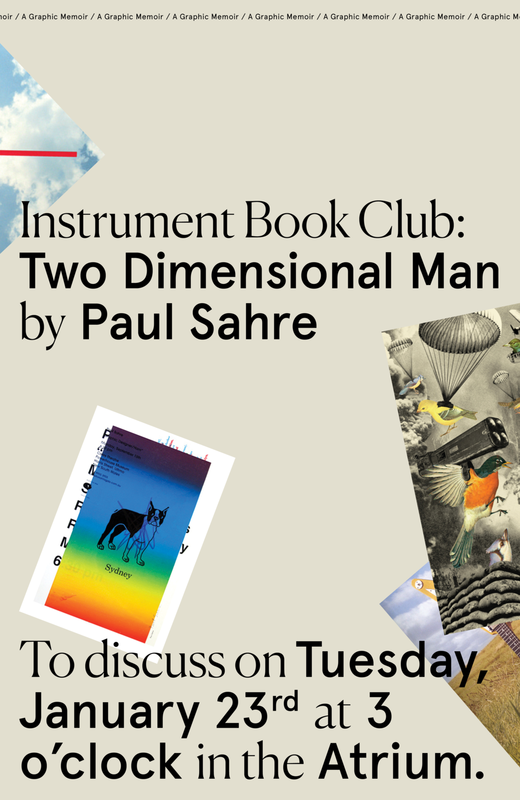 A selection of posters from Instrument Book Club — a gathering I founded and hosted every 6 weeks. Logo and branding for a search engine started up called Wikibuy. My college Design BFA class created and designed an end-of-the-year booklet titled Intern Stories.